After school cycling, rock climbing and Nordic skiing. 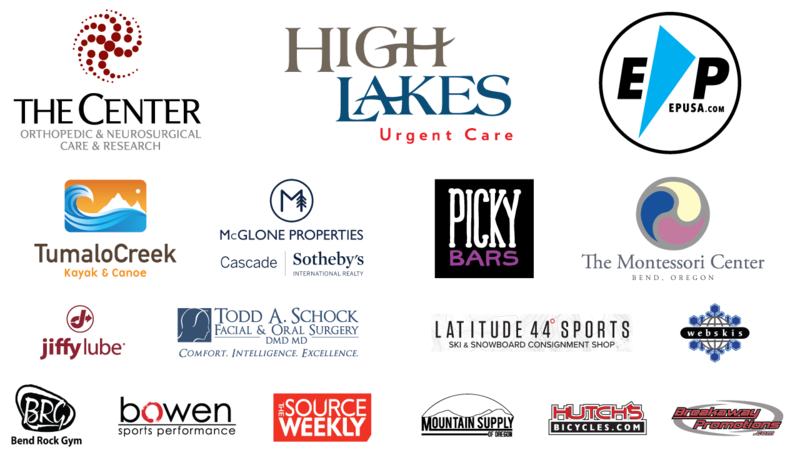 We are fortunate to have local schools partner with our organization and support our mission of teaching children the joys of endurance sports. 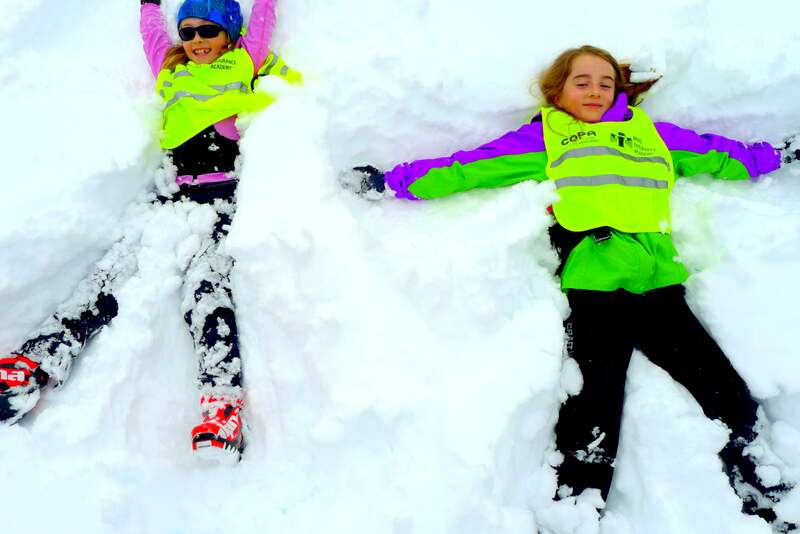 Our after school programs provide participants the opportunity and access to learn how to navigate the forest in winter, problem-solve on the climbing wall, or discover amazing trail systems in our backyard. 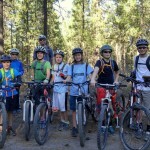 School Partnerships with Bend Endurance Academy help launch a lifetime of athletic and personal enrichment through playful activities in the outdoors. For Wednesday “early release” with the Bend La Pine School District, we pick up students for practice at many elementary, middle and high schools. Programs with transportation are included here. 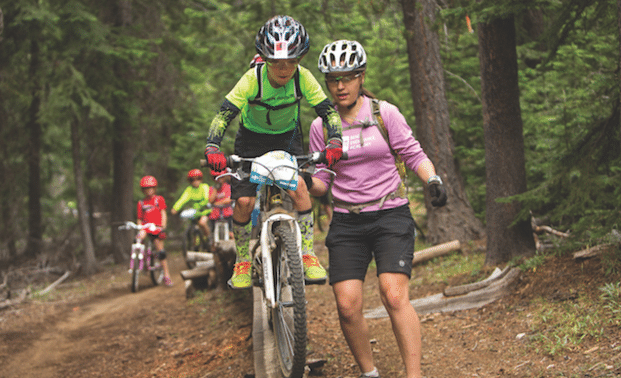 Check our main Cycling, Rock Climbing and Nordic Skiing pages for additional options. Rock climbing at the Bend Rock Gym. Five weeks of learning the basics of safe and proper climbing techniques. 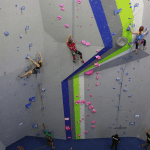 Participants will be introduced to how to boulder, tie into a harness, belay and basic climbing movement. To enroll: choose “Schools” on the form then look under REALMS. Join us for 8 weeks of exploring the great trails of the Virginia Meissner Sno Park. Our program is appropriate for all levels of skate skiers. From getting participants comfortable moving across the snow to teaching modern skate skiing techniques, all skiers will find success and have a ton of fun playing games and be improving their skills. 8 Tuesdays of Skate Skiing! Beginner, Intermediate and Advanced Skiers are Welcome! To Enroll: Select “Schools” on the form and choose REALMS. Our energetic and professional coaches are ready to help your child succeed as they broaden their active horizon. 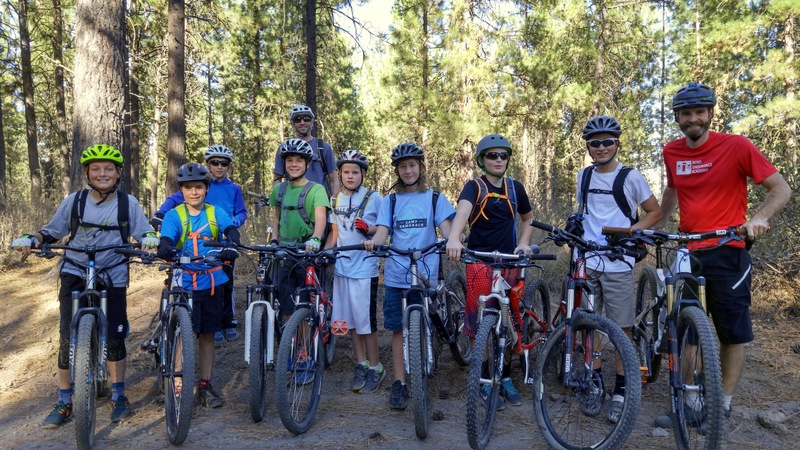 Whether it’s problem-solving on the climbing wall, riding bikes on our huge network of trails, or staying active in winter with Nordic skiing; we help students launch a lifetime of athletic and personal enrichment through playful activities right here in our backyard. To enroll: choose “Schools” on the form then look under Cascades Academy. Join us for 8 weeks of exploring the great trails of the Virginia Meissner Sno Park. Our program is appropriate for all levels of skate skiers. 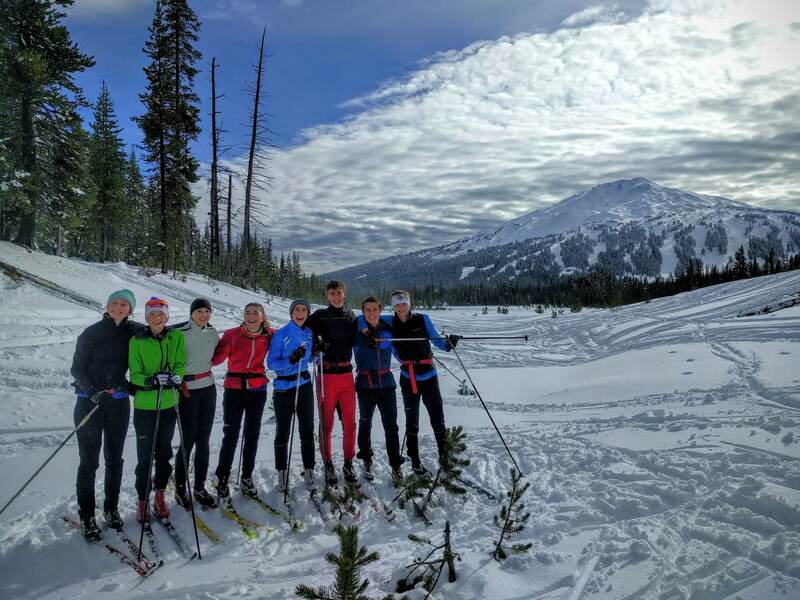 From getting participants comfortable moving across the snow to teaching modern skate skiing techniques, all skiers will find success and have a ton of fun playing games and improving their skills. 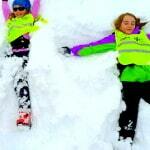 Grades 1-5 and 6-8, Beginner, Intermediate and Advanced Skiers are Welcome! To enroll: Select “Schools” on the form and choose Cascades Academy. 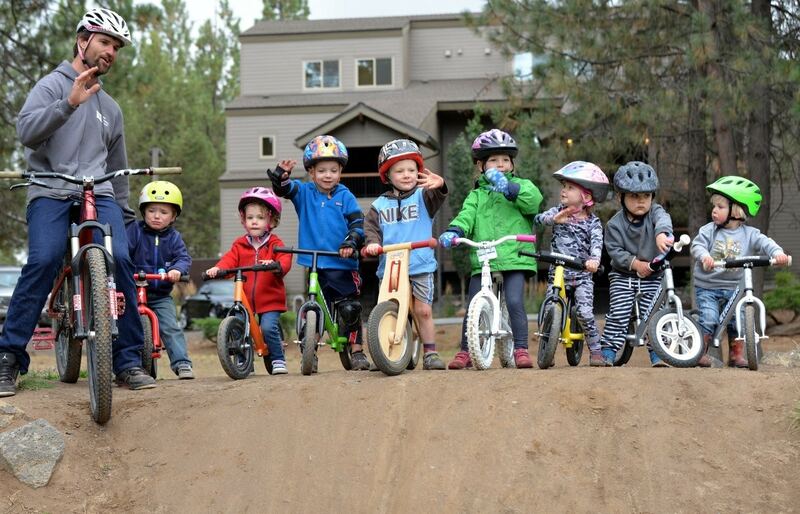 Ride the trails, or learn how to ride the pump track, or explore the forest as a team! Our coaches offer simple riding tips to encourage skills development and we play games to work on agility and teamwork. We will drive the Bus once we get more than 15 riders signed up, which would eliminate the need for booster seats. Must know how to ride a bike off-road, no Absolute Beginners, but Beginners and Intermediate are welcome! 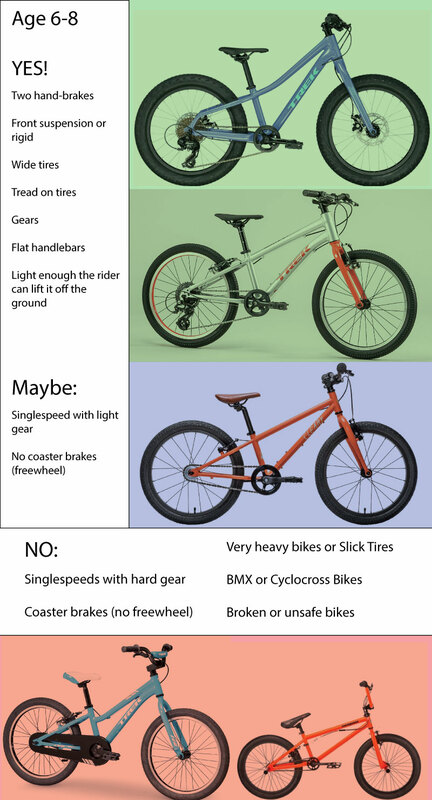 See FAQ on the Cycling Page for details of these terms. 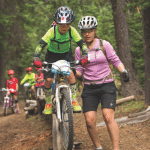 For ages 4 to 6 we recommend 16″ or 20″ Wheels. 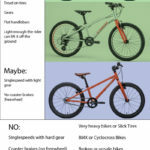 18″ wheels are uncommon on proper mountain bikes, but can be found on “department store bikes” that are often very heavy, difficult to shift gears and generally not suited for riding on trails. A Mountain Bike with 2-brakes, in safe working order required. Keep it fun with some games and activities off the bikes so they enjoy their time outside. Bring a booster seat for the van! If we have enough riders we will take our Bus, which eliminates booster seats. Bring a booster seat for the van, your bike and gear to school with your child. Information released in June or July for the fall. 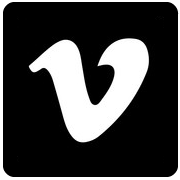 If you’re on our mailing list you will receive notification. 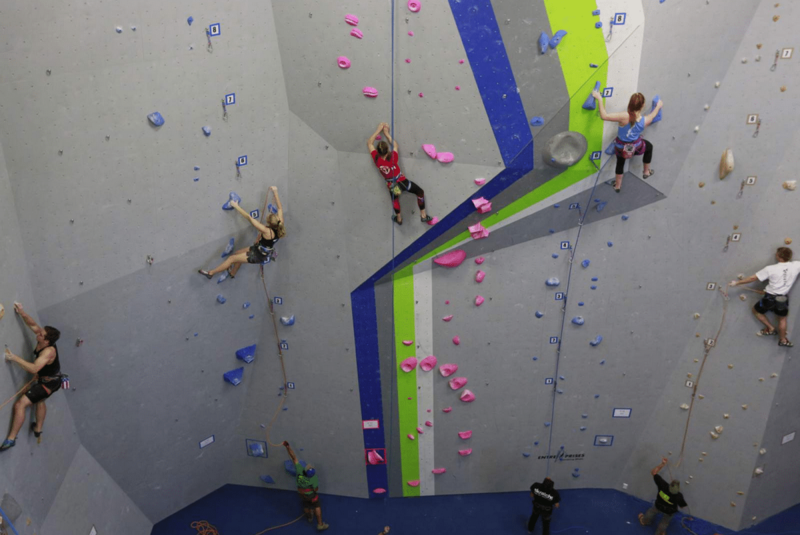 Rock climbing explores body movement and challenges the mind. 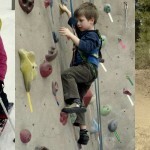 Children tend to be natural climbers and an early introduction can develop into a life-long passion. 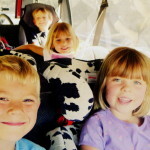 We will shuttle in our van, so please bring a car-seat for your child. 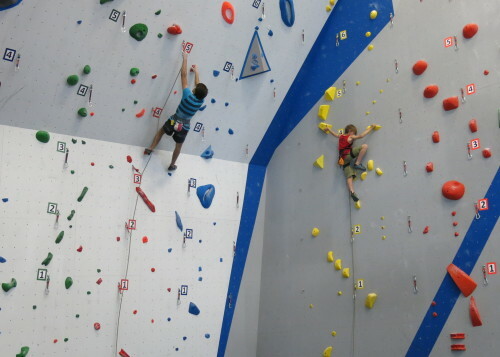 Due to limited space at the Bend Rock Gym, we offer two sessions. 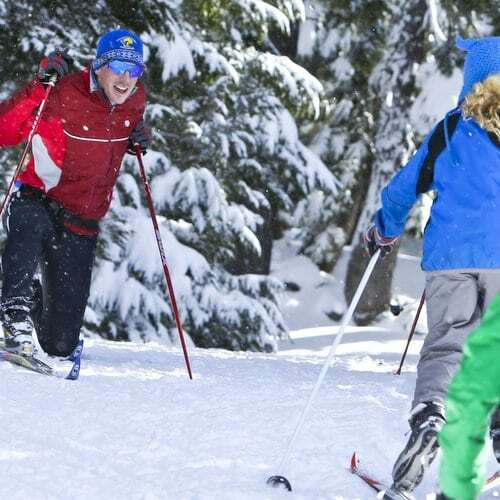 Nordic skiing is the perfect way to stay active outdoors in the winter. Skiers rarely get cold because dressing properly and moving are natural elements of the sport. Skiers learn how to glide and stride by playing games and exploring the forest both on and off the trails. No experience necessary. 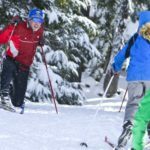 Use the “Gear Guide” in our Nordic Handbook (updated annually each October) to learn how to equip your child for skiing. Participants need one pair of classic skis (fish scales are best), poles that reach the shoulder, and well-fitted boots to match the bindings of the skis. 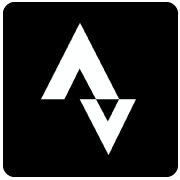 Equipment may be rented for the entire program from most local Nordic ski shops. A complete list of equipment and logistics will be emailed prior to the start of the program. Check out our Mini Nordie Club on Saturdays and Sundays, too! 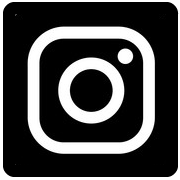 5:30pm – Return to NWX Campus (all).